Call us at (406)-281-8480 today. Welcome to Wardell Vision Center in Billings. Dr. Michael Wardell , Dr. Mike Wardell and the Wardell Vision Center team strive to provide the best in optometry services. 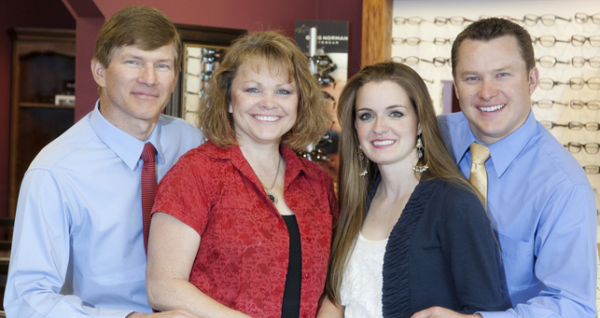 We invite you to browse our website to learn more about our optometry services and join our patient family by scheduling an eye exam appointment at our Billings office. Wardell Vision Center is a full service eye and vision care provider, accepting both eye emergencies as well as scheduled appointments. Patients throughout the Billings area come to Wardell Vision Center because they know they will receive the personal attention and professional care that is our foundation. Dr. Wardell & Wardell and our team are dedicated to keeping our patients comfortable and well-informed at all times. 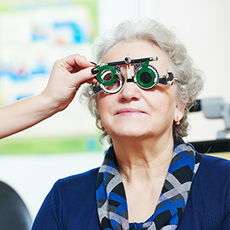 At Wardell Vision Center, we will explain every exam and procedure and answer all of our patients' questions. 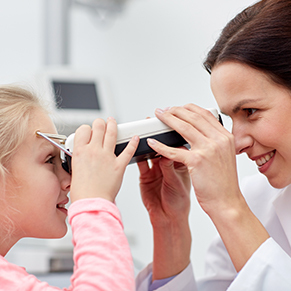 Additionally, at Wardell Vision Center, we offer vision financing options and will work with vision insurance providers to ensure good eye health and vision care for all of our patients. Dr. Wardell has been serving patients in the Billings area for over 30 years. His son, Dr. Michael C. Wardll has joined our practice and is excited to help serve the people of Billings and the surrounding area.. Their main focus is to provide quality eye care that is personalized, affordable, and timely. 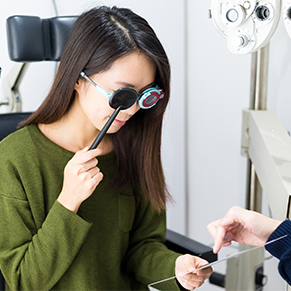 They aim to meet the optical needs of their patients on an individual basis and feels strongly about taking enough time with each patient to understand and resolve their concerns in order to provide the best possible care. They specialize in dry eye syndrome, glaucoma, macular degeneration, Lasik co-management, post cataract exams, red eye, and other eye diseases, along with contact lens fittings for hard-to-fit prescriptions. Our optical department has over 1200 designer frames to pick from, including sunglasses. Receive 25% off frame and lenses of a complete pair of glasses. "Wardell Vision Center was a great place to get my glasses. They were affordable and the staff is amazing. I recommend them for your vision needs! Thanks for serving the Billings Community." "Wardell Vision Center is the best! They always go out of their way to make us feel comfortable and relaxed. I would highly recommend them to anyone looking for an eye doctor for their child, Dr Wardell has got a wonderful, caring bedside manner and is awesome at explaining every detail of the exam. If I ever need glasses for myself they will be the ones I call!!!" 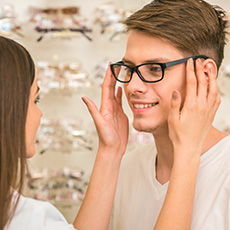 "My husband and youngest son have been going to Wardell Vision Center for a couple of years now, their service is always the best you can get!!!! I decided I needed to talk to them myself to see if I may need glasses, come to find out I do, they were so wonderful in every step of my appointment. I wouldn't want other eye care doctor or staff to take care of me or my family. Thank you so much for all you do!!!!!" "Excellent Service! My family and I have been patients of Dr. Wardel' for about 20+ years now and enjoy the friendliness and warmth his staff (family) has shown us. Great Service from great people." "Best eye doctor I've ever been too. They treat you like family and if you ever have problems picking out glasses Sherry is awesome at helping and makes it fun!!! :)"